UNESCO World Heritage sites are infinitely unique, remarkable and positively peculiar in their own way. Singaporeans are familiar with UNESCO Heritage sites because we are trying to include our Singapore Botanical Gardens in the list. This is a milestone because it is our first nomination. The Gardens are a heritage and landmark. 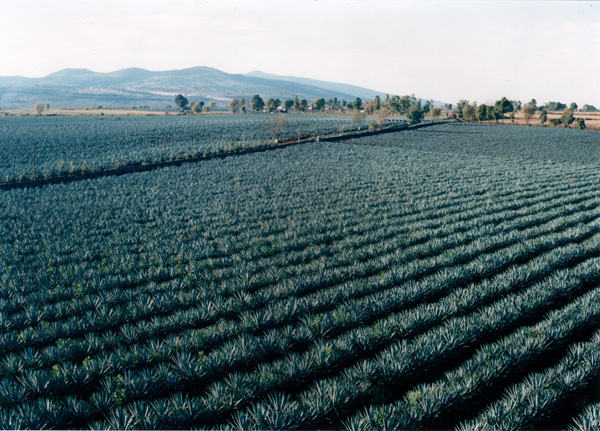 The Land of Tequila: Tequila is one of the longest cultural traditions of Mexico. To continually remember this tradition throughout the generations, Mexicans allotted about 35,000 hectares of agave plants. Agave plants make up tequila. The plantation is located in the region of Jalisco. The land dated back 200 to 900 AD when Teuchitlan shaped it into what it is today. The agave is part of the national identity of Mexicans. 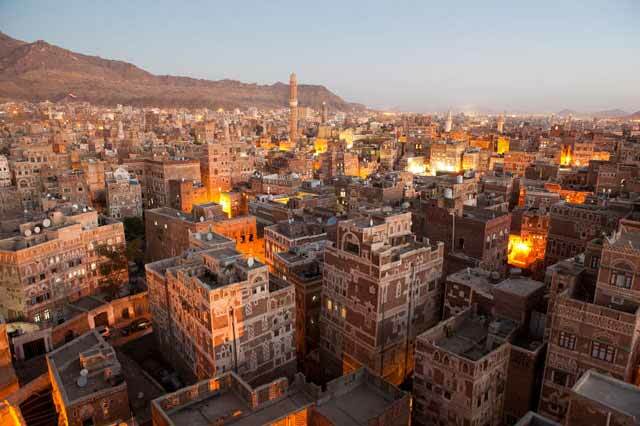 City of ‘Gingerbread’ Houses: Sana’a is the world’s oldest inhabited city. When we see houses in Sana’a, we will think of gingerbread because of the uniform chocolate-brown façade which are then decorated with white lines (that resembles icing). Animal and Vegetable “Crop Circles”: Animal and vegetable circles were drawn by Nazca culture in Peru. The culture dated 400 and 650 AD. There are myriad of figures from simple to complex patterns and shapes. The best view is from the air. The site is mysterious because no one really knows its function or origin. Ancient Stone People: We cannot talk about peculiar sites without mentioning the ancient stone people of Chile’s Easter Island. Polynesians carved the stone in 300 AD. It is amazing how Polynesians carved stones with primitive tools. Highway of the Giants: In Ireland, there is a place called Giant’s Causeway – a stone formation. The formation features 40,000 huge black basalts. Legend tells us that giants travel across the ocean to Scotland using the pillars as their pathway. World’s Loneliest Place: There is still an uninhabited place here. 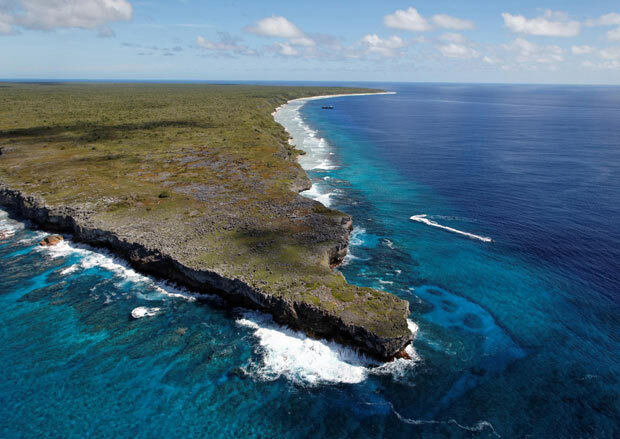 Henderson Island in United Kingdom is dubbed as the World’s Loneliest Place. There is no airstrip and there is no dock. No human presence is recorded. This is definitely perfect for peace and quiet but we have to make sure we have a ride out. If we want to see its wonders, we can visit the sites and realize why they are infinitely unique, remarkable and positively peculiar.